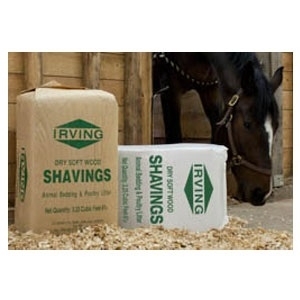 PIne shavings are made from 100% virgin wood sourced from Irvings own mills. Both spruce and pine shavings are a product of kiln dried lumber, removing excess moisture and limiting the risk of possible irritants such as mold. 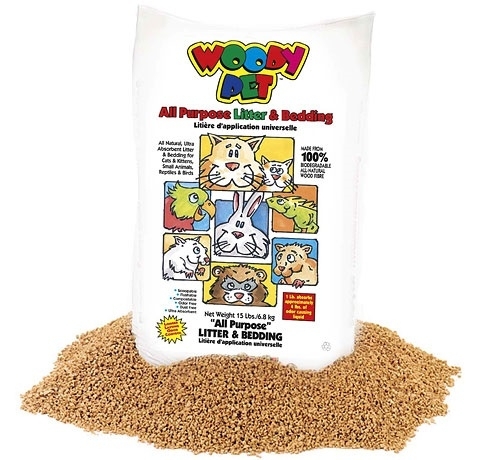 Woody Pet Pelleted Pet Bedding instantly expands from the granulated form it comes in to three times the volume of Fluffy Sawdust Bedding as it absorbs urine, or if you sprinkle hot water on it. 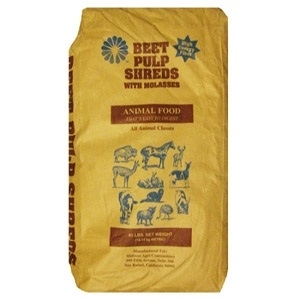 Beet pulp is made from the fibrous material left over after the sugar is extracted from the sugar beet. 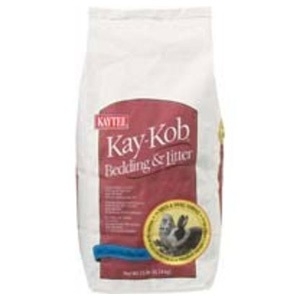 It is an excellent source of digestible fiber, with relatively low crude protein content. 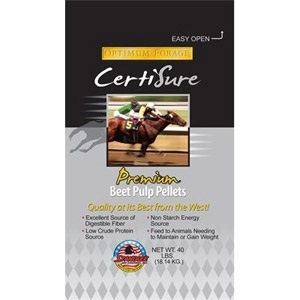 Beet pulp is an excellent ingredient for complete horse feeds, where no hay or a limited amount of hay or pasture is fed. Buck Bomb introduces The Corn Holer! 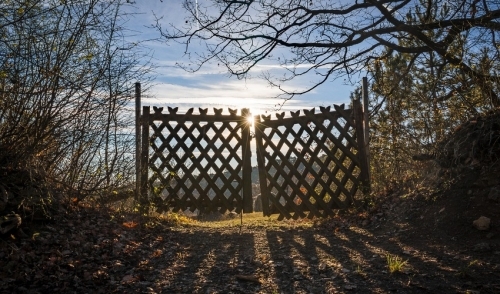 Finally, a feed block that is protected from the elements and cannot be easily carried away! 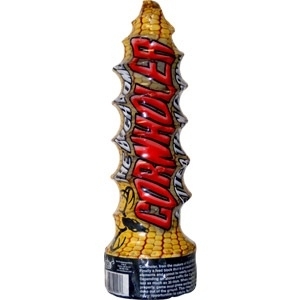 The Corn Holer is a unique deer attractant that provides a flavorful treat for deer that they simply can't wait to return to. Winter Rye and other winter annuals provides a high-quality forage alternative to traditional winter-feeding programs that rely heavily on stored forages. Rye varieties developed for high forage yield allow valuable grazing time in late fall and early winter and again in early spring. 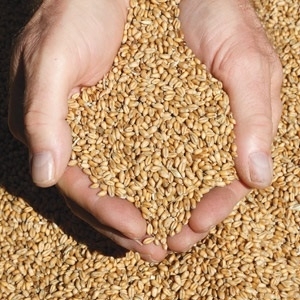 Use of winter rye is most appropriate for classes of livestock and wildlife with high nutritional needs. 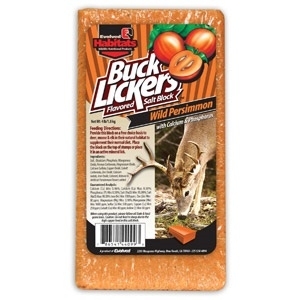 Provide this block on a free choice basis to deer, moose and elk in their natural habitat to supplement their normal diet. Place the block on the top of stumps or place it in an active mineral lick and let them enjoy the flavor of persimmons! 4 lbs. 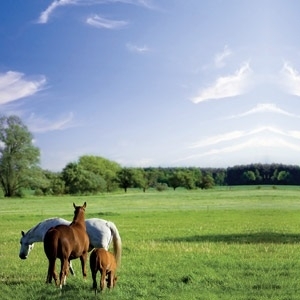 Our Cool Climate Horse Pasture Grass Seed mixture is the perfect blend of endophyte-free pasture grass seed varieties. This cool season pasture grass seed mixture was selected to provide a dual purpose pasture advantage. Our horse pasture seed mixture provides close grazing adaptability as well as forage and hay production. 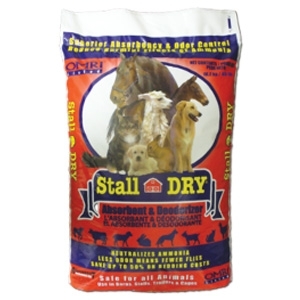 Koop Clean is an all natural, quality chicken bedding consisting of a chopped blend of hay & straw, combined with the unique odor neutralizing ingredient, ‘Sweet PDZ’. 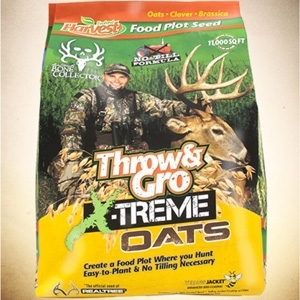 This is a food plot seed that creates deer forage more digestible than native forages and contains some of the highest possible protein and mineral content. 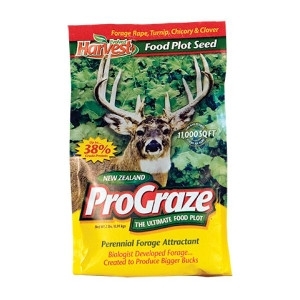 ProGraze can be successfully planted in the spring and fall in most areas of the United States.